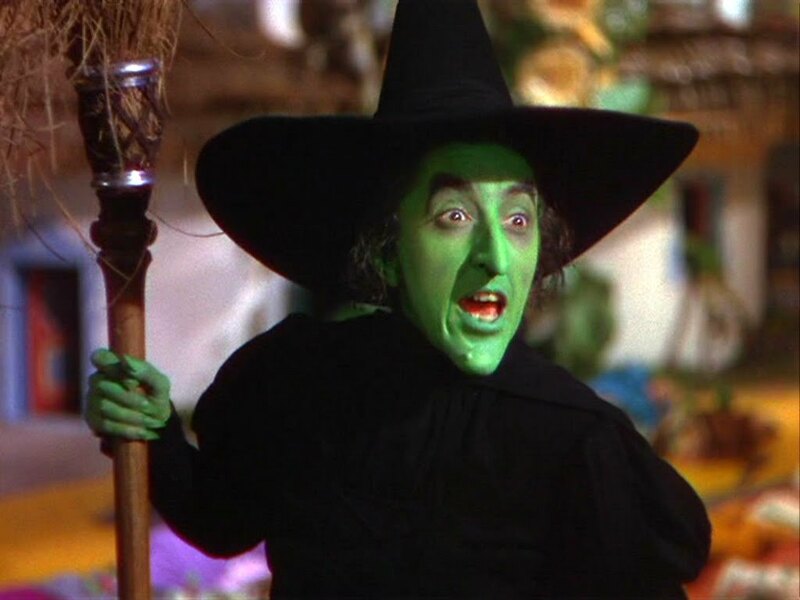 IT wasn’t just Hugh Jackman who had the heebie-jeebies at Margaret Hamilton’s performance. With her green face, blood-curdling voice and sharp features – not to mention her winged monkeys – she set the standard for sorceresses. 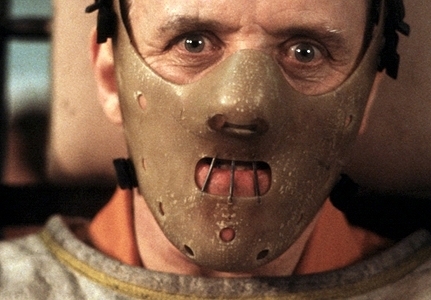 Since being introduced by Thomas Harris in his 1981 novel, Red Dragon, Hannibal the Cannibal has been portrayed four times on screen. Brian Cox was brilliant in the first, Manhunter, but it was Anthony Hopkins who turned us off fava beans and a nice chianti for ever. 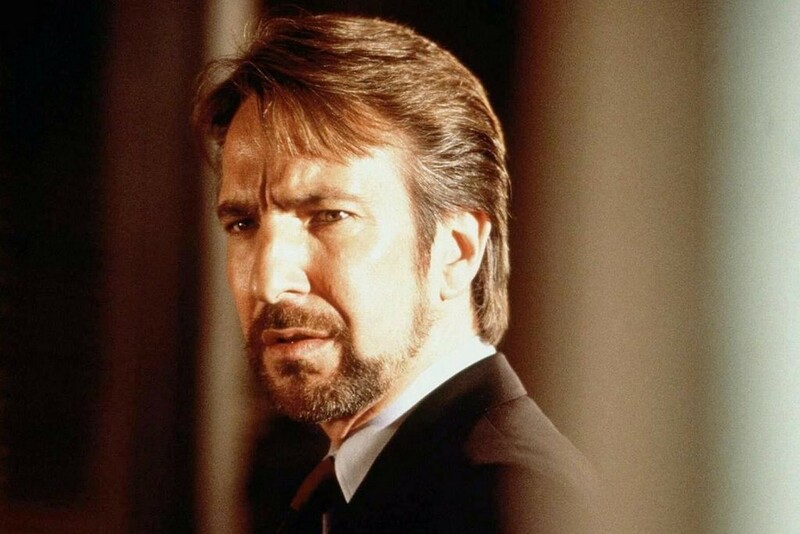 Alan Rickman has given us two of the silver screen’s greatest villains in Die Hard’s Hans Gruber and Robin Hood’s nemesis from Nottingham. Hans shot Mr. Takagi in the head, while the Sheriff cancelled Christmas. Take your pick which is worse. With the latest film titled Spectre, the sinister terrorist organisation which Blofeld fronts, rumours are rife that James Bond’s long-time nemesis will be making his seventh appearance. 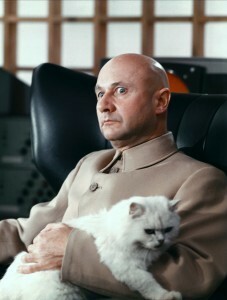 It was Donald Pleasence’s portrayal of the super-villain in You Only Live Twice that is best remembered. 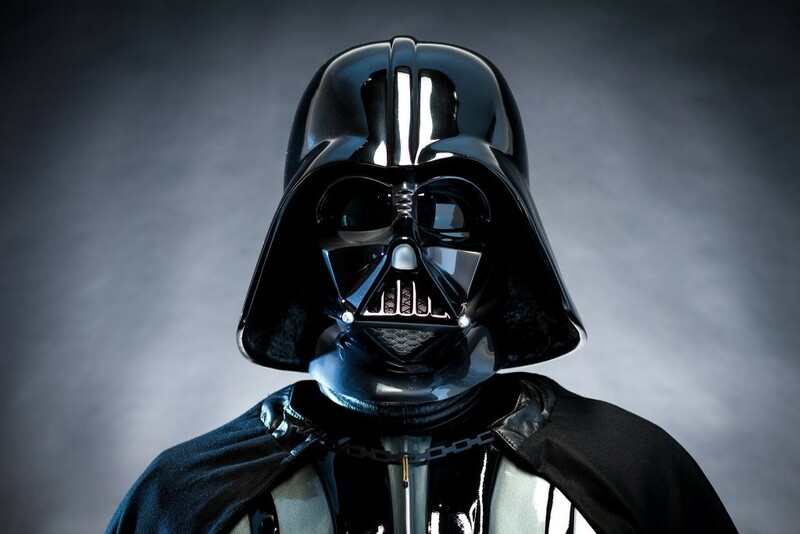 Few villains have made a more striking entrance than the Sith Lord, stalking through the brilliant white corridors of the Rebel starship, dressed head-to-toe in black. Even his breathing was menacing. Later, he’d kill his former mentor and cut off his own son’s hand. It’s a toss-up between the Overlook Hotel and the Bates Motel as to where you’d least like to spend your holidays. 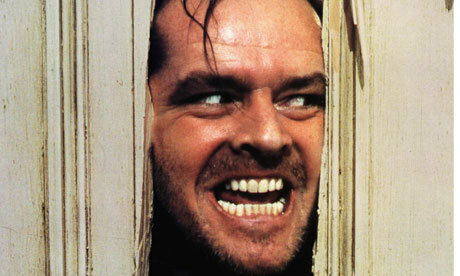 Jack Nicholson as Jack “Here’s Johnny” Torrance has the edge for his determination to deliver room service not just to your door – but through it. Long before the banking crisis, fat cat Potter was giving capitalism a bad name (an FBI report suggested the 1947 film was pro-communist). 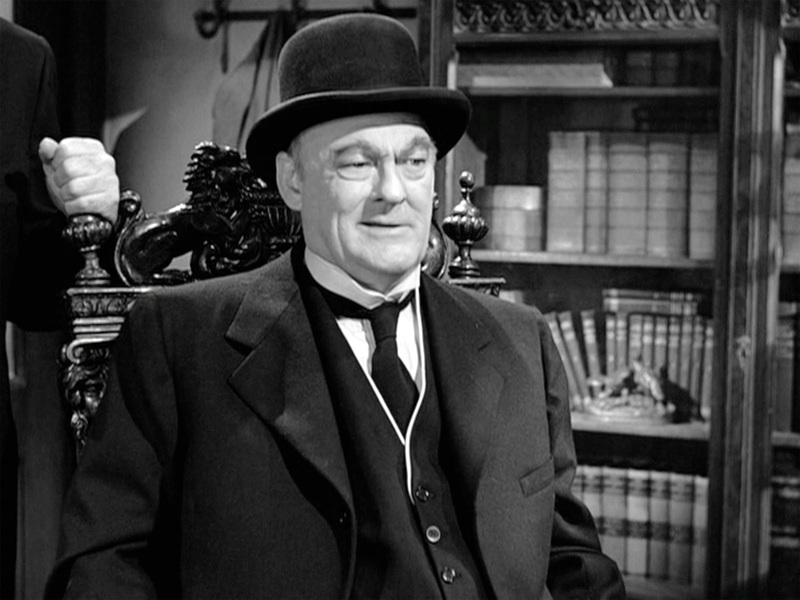 Unable to tempt honest George Bailey to work for him by fair means, Potter thinks nothing of playing foul, driving him to contemplate suicide. He’s known as the nicest man in Hollywood and buys each member of the crew a weekly lottery ticket on every movie he works on. 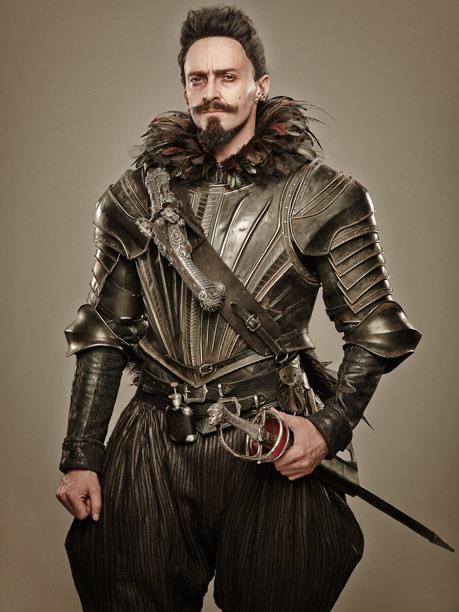 So Hugh Jackman was acting against type playing the villain in Pan. Inspired by the characters created by J. M. Barrie, the family film delves into the origins of Peter Pan and how he and Captain Hook first came to Neverland. The Australian star plays Blackbeard the pirate, a monstrous tyrant who rules the kingdom with an iron rod – and a heavy metal backing track. “Neverland is a child’s imagination, so the adults are as kids see adults, which is frightening and ridiculous,” explains Hugh. Arnie was fearsome enough as the Terminator, but by 1991 his 800 series model was obsolete, replaced by a killing machine made of liquid metal. 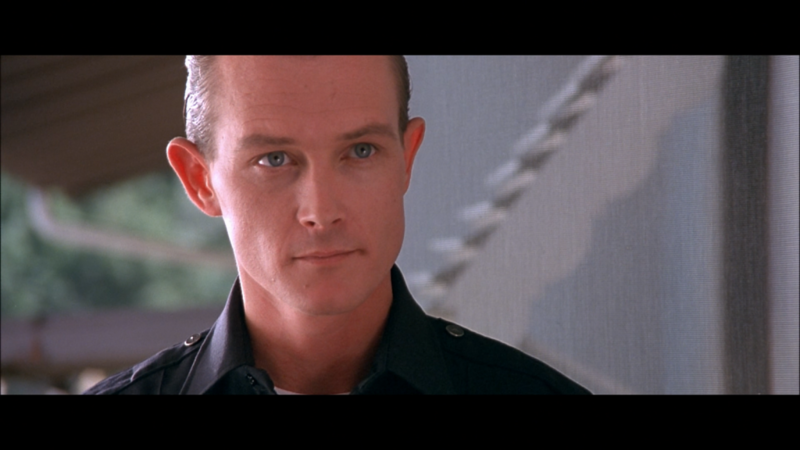 For extra menace, actor Robert Patrick based its swivelling, predatory head movements on the American bald eagle. 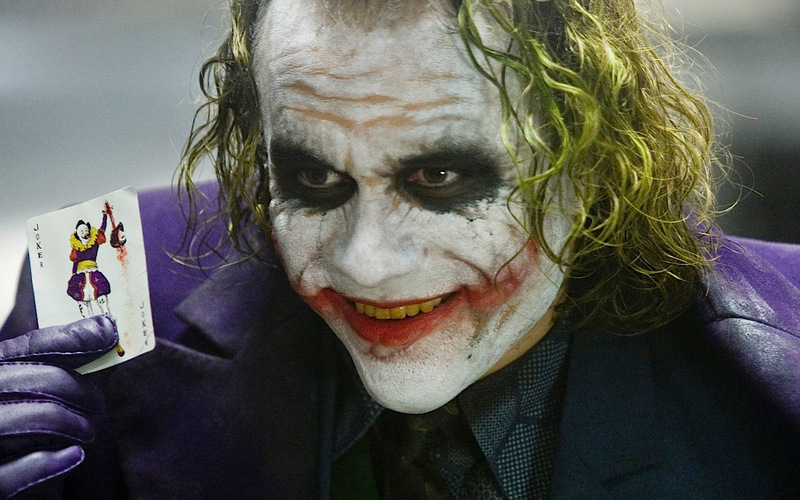 Many thought the clown shoes of Jack Nicholson’s Joker would be too hard to fill but Heath Ledger had people laughing on the other side of their face with his creepy portrayal. 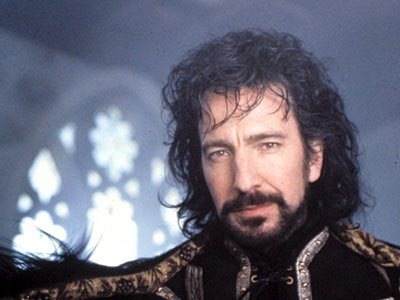 Tragically, the actor died soon afterwards and was awarded a posthumous Oscar for his role.